Take your doula practice to the next level! Grow your practice and nourish your life! Do you wish you could help your clients have more efficient labors? Learn how to prepare your clients, maximize your time and energy, and take more clients! Do you wonder how you can help your clients breastfeed successfully? Learn the secrets that set your clients up for success, and assessment skills that help you head off trouble before it begins! Do you feel your relationships have changed or shifted since you began your doula career? Explore the ways your career and your personal growth are linked, and how to move toward healthier relationships! Join us for two days FULL of practical, interactive, and fun skill building! 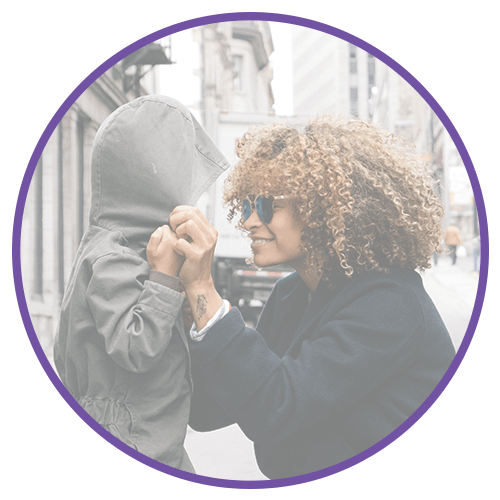 Level UP is a chance to expand your skills, explore new ideas, and take your doula practice to the next level. What are we going to be exploring? Erika has developed a “secret recipe” for helping clients have uncomplicated and efficient labors that has enabled her to expand her practice substantially. She regularly serves 6 or more clients per month, and finds her preparation skills give her clients confidence to ask for in person support much later in labor. From how to prepare clients for labor to special tricks to implement in labor, you’ll learn how to help your clients give birth confidently (and quickly!). Erika will be sharing an entire toolbox that will revolutionize your practice! Have you wondered how to help set your clients up for breastfeeding success? Have you been baffled at why it can seem so hard to get breastfeeding off to a good start? There is so much a doula can do to “stack the deck”! We will be exploring screening skills, learning which referrals can provide the best “bang for the buck” for clients on tight budgets, and giving you new information to share with expectant parents to help them succeed. Bring your questions and stories, and Ana will help you explore solutions! Doula work changes us, and changes our relationships. It’s not just the hours and the on-call stress either… relationship stress can come from changing priorities and perspectives, and from our personal growth. Ana has helped many colleagues having relationship issues, and uncovered common threads that tend to affect birth workers in particular. We will explore the particular issues that birth work brings to our relationships, and how to address them so we can move forward in joy. Join us to Level UP your doula practice! Ana has been providing doula support and parent education in the Denver metro area since 1998, and lactation consultation since 2012. She has been training doulas since 2005, and is passionate about seeing doulas find their unique gifts as birth professionals, as well as helping them get a strong start on the most fulfilling career imaginable. 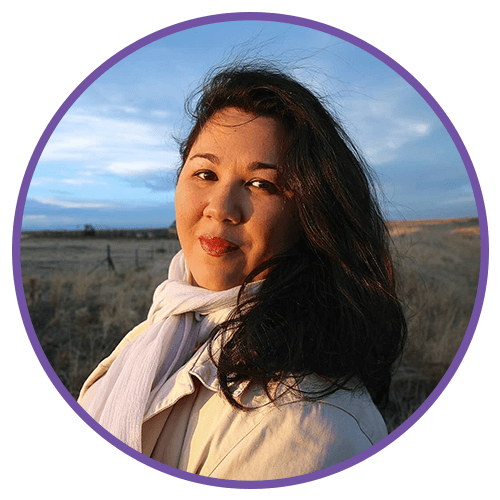 Find out more about Ana at Rocky Mountain Doula & Rocky Mountain Lactation. Erika has been supporting families as a birth/postpartum doula and lactation educator for ten years. 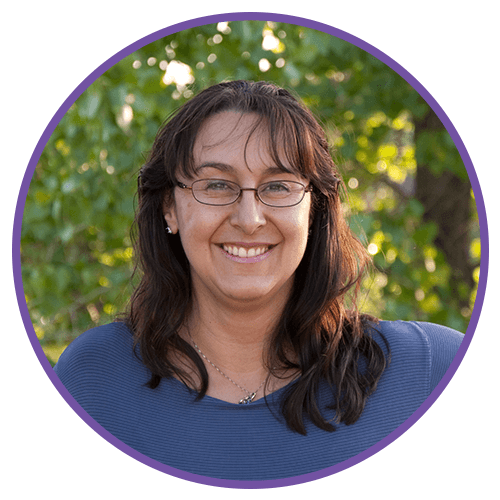 She has extensive experience supporting birth in all of the major hospitals in the Denver metro area as well as local birth centers, and even some unintentional home birth experience! Erika has developed a unique style and work flow that enables her to serve a high volume of very happy clients. Find out more about about Erika at Nurture The Mother or House of Doula.